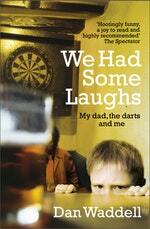 A warm, funny, sad memoir about the darts commentator Sid Waddell by his son, Dan. As ‘the voice of darts’, the inimitable Sid Waddell helped transform it from an unfashionable pub game to a massively successful international sport. His uninhibited enthusiasm, classical allusions and memorable one-liners endeared him to millions. His son Dan Waddell grew up in this smoky, boozy world and witnessed Sid’s turbulent journey from failed novelist and struggling TV producer to much-loved television personality. We Had Some Laughs is Dan’s warm, moving and funny account of Sid’s colourful life and career and a son’s memories of an unconventional dad. It is also a celebration of a way of life and a story of loss – of people, places and times now gone or changed for ever. 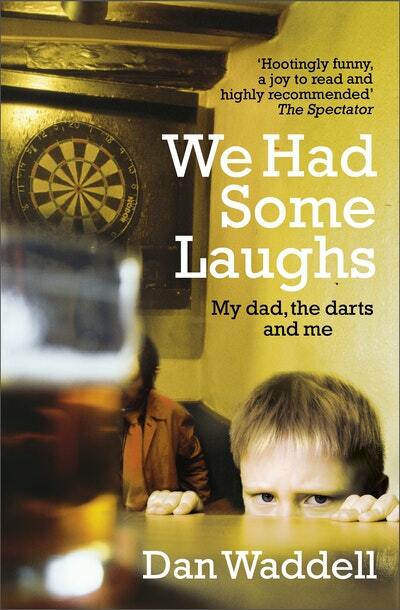 But, most of all, it’s a story about fathers and sons, and the unshakeable bond between them. Love We Had Some Laughs? Subscribe to Read More to find out about similar books.